Large Loop Polyester Mesh Belt Spiral Link Dryer Fabric 4070 is used for paper making machine,drying process of printing and dyeing,dewatering sludge from quarries or mine,juicing press,conveyor belt in food processing. Large Loop Polyester Mesh Belt Spiral Link Dryer Fabric for Food Stuff Processingwith loop is also called polyester spiral wire mesh belt,Spirl wire dryer screen. According to loops size:Polyester Mesh can be devided into large loop Polyester Spiral Mesh Belt,Medium Spiral Wire Mesh Belt,Small Loop Wire Mesh Belt. 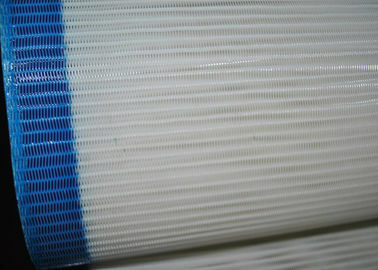 According to stuff:Polyester Mesh Belt can be devided into Polyester Spiral Mesh Belt and Polyester Spiral Mesh Belt with Stuff,which is polyester wire,which can be added into the loop,the numbers of the wire can be 3,4,5. 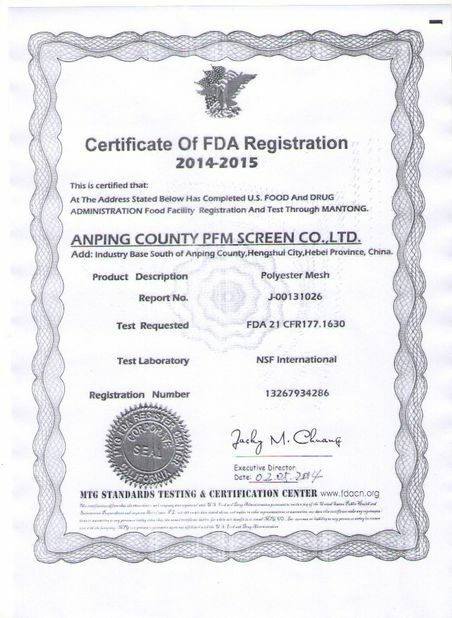 According to color,Polyester Mesh Belt can be devided into white,blue,red and black. 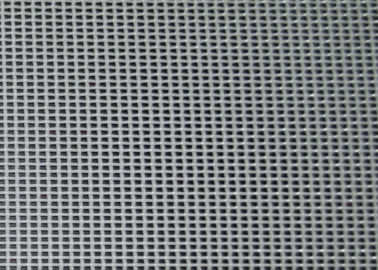 Polyester Spiral Mesh Belt with stuff,this kind of polyester dryer screen belt is filled with stuff to reduce the air permeability and to intensive the opening ,then to reduce the material loss from the opening. 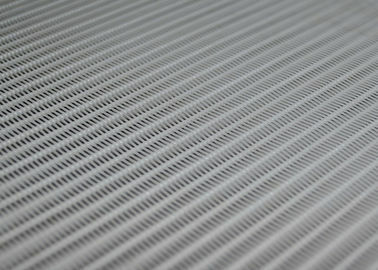 Polyester Spiral Mesh Belt with Stuff is mainly used in sludge desiccation,paper pulp washing,coal washing,chemicals,dehydration of wine bran,vinegar bran dehydration and other industries.It is better in the high ventilation part of drying part of paper-making machines. 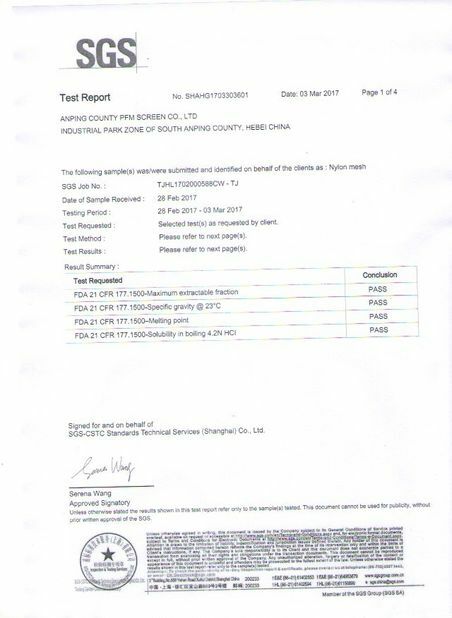 2. the opening size can be 400 micron,500micron,600micron,700micron,800micron,1000micron,1500micron,1800micron,2000micron,2500micron and 3000micron. 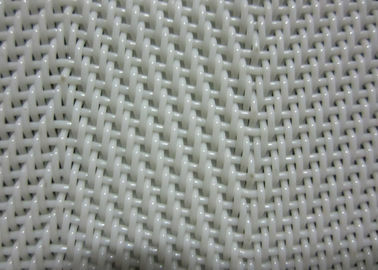 Polyester Plain Weave Mesh has features of hard wearing,flat surface,good air permeability,stable property,and long lifespan. 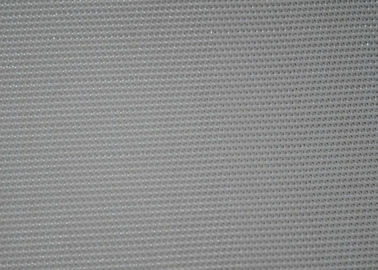 Polyester Plain weave mesh belt screen is widely used in mining sieving,paper pulps making,sulplate pulp packing,mineralseparation,benefication,fiberboard plants. 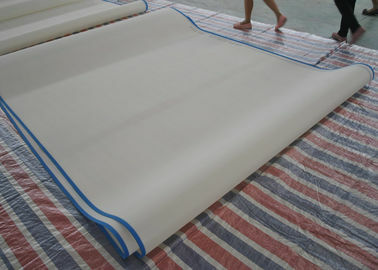 Polyester Mesh Belt is also used for tailings disposal,colliery,food and medicine. 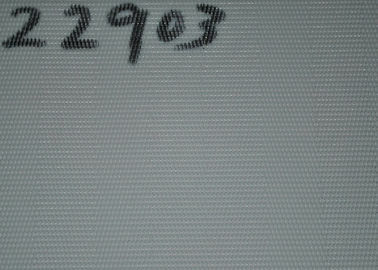 22903 Polyester Mesh Belt Sludge Dewatering Screen Fabric is widely used in wastewater treatment ,paper and tissue ,coal mining plants and jucie pressing of grapes,fruits.